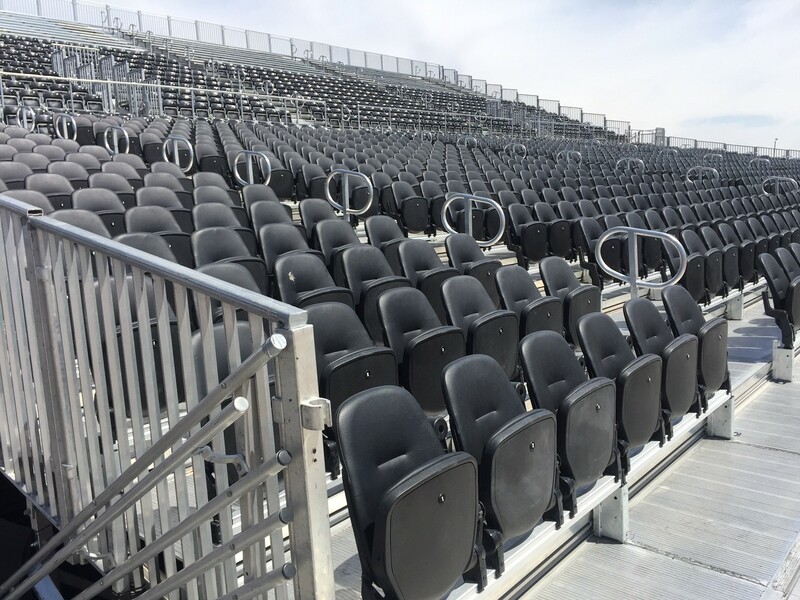 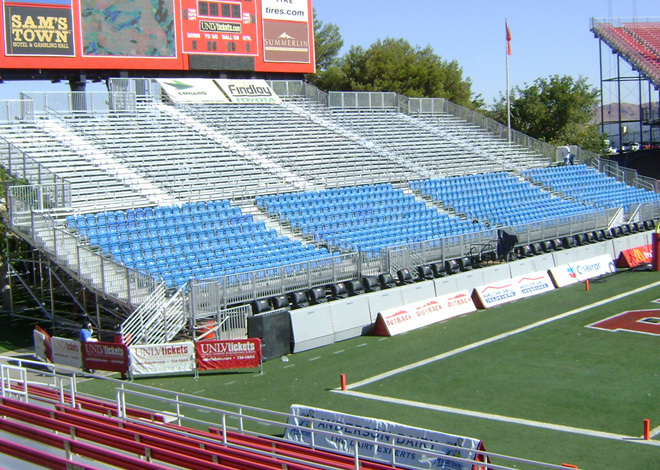 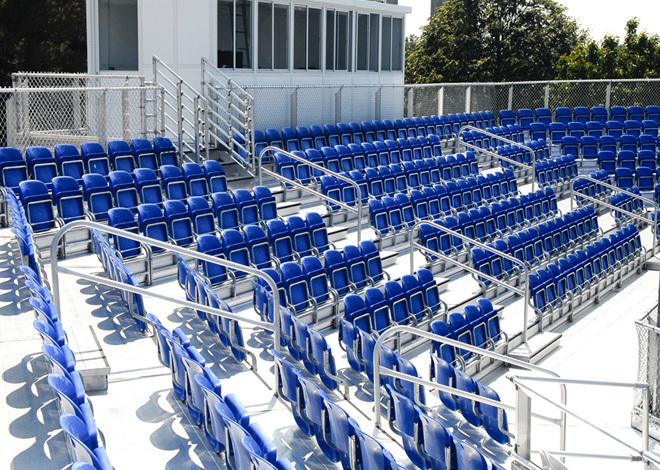 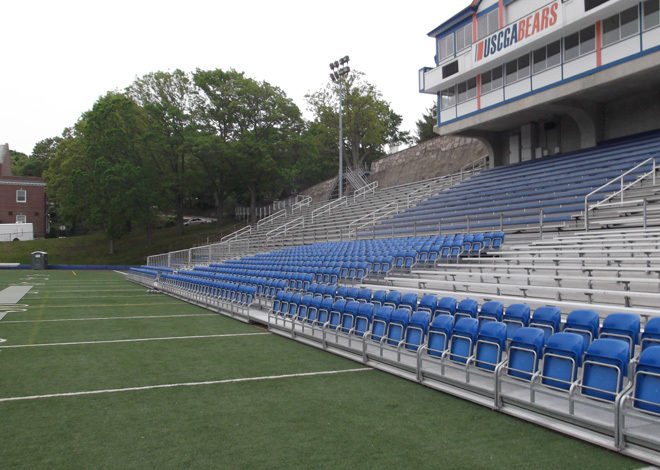 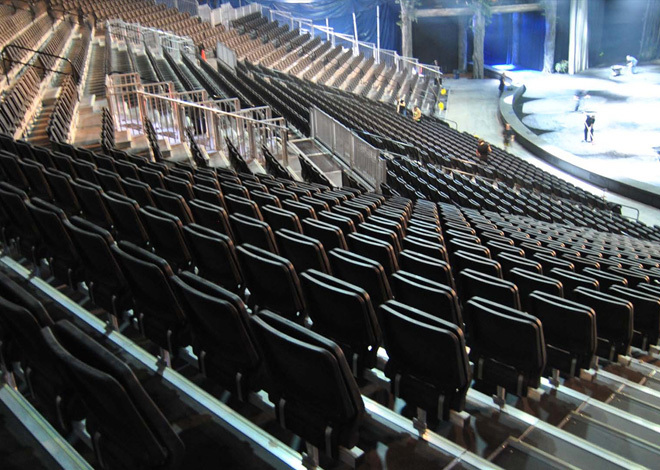 Our Ultimate seating system is an all-aluminum system that is designed to rapidly install and uninstall. 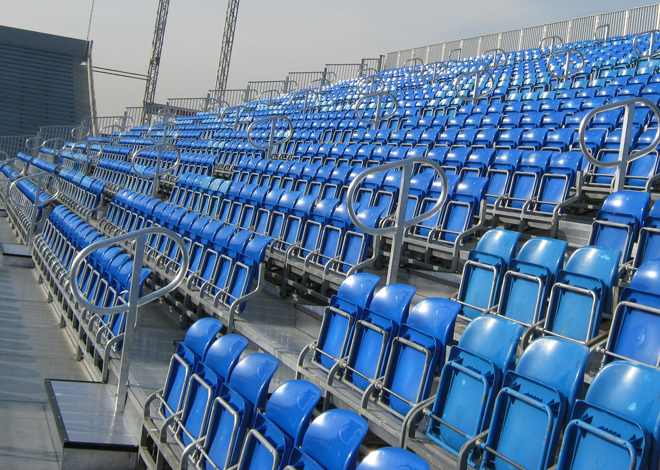 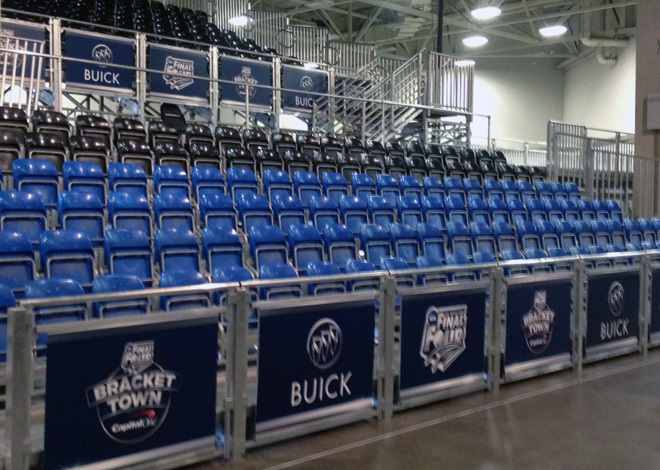 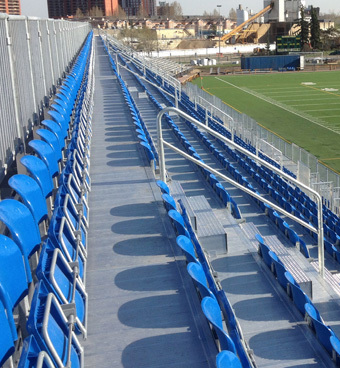 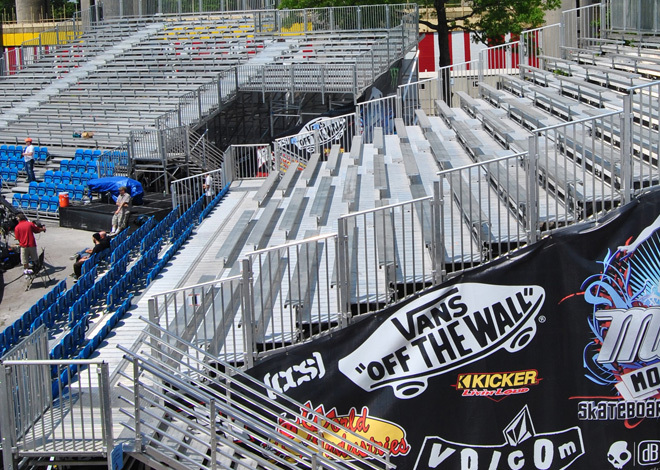 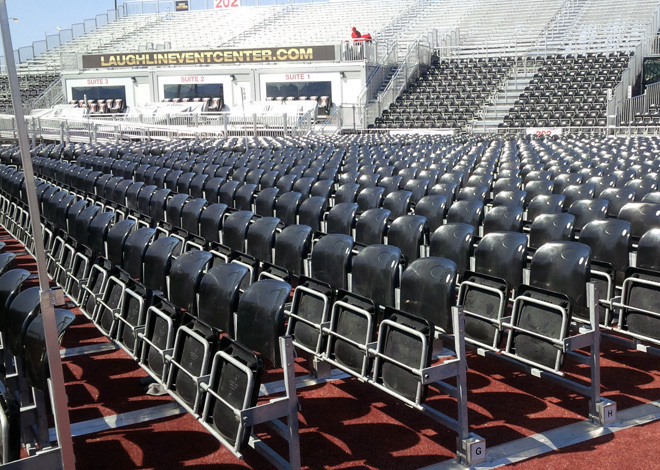 Perfect for multi-use facilities, traveling performances, or temporary stadiums. 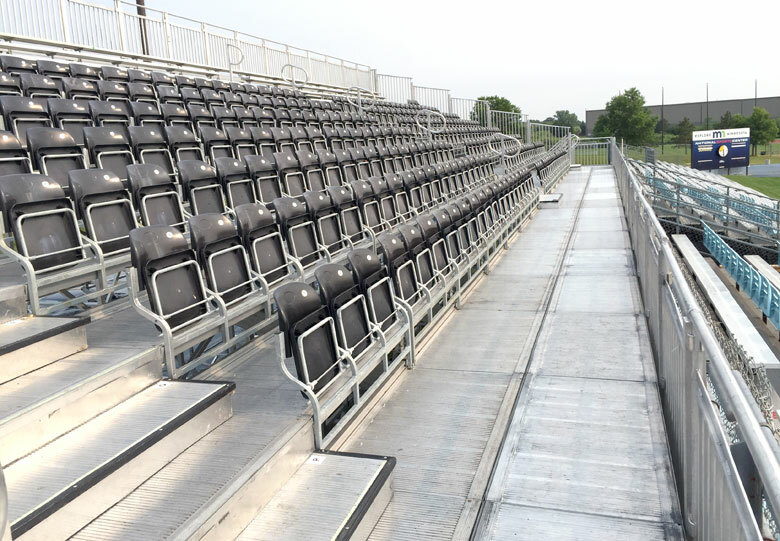 If you are looking for a high quality system that provides endless options and flexibility, the Ultimate system is for you.